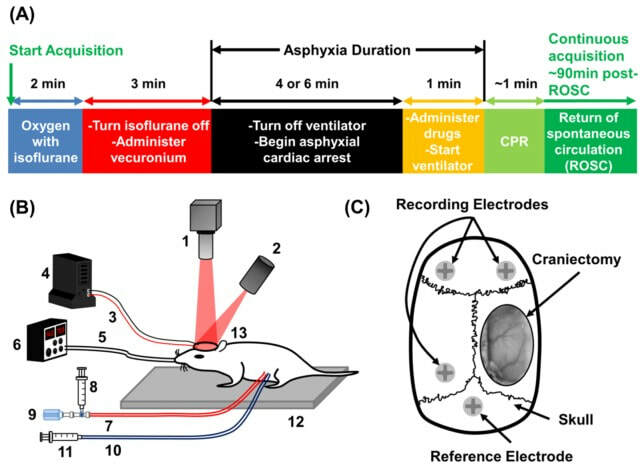 High-speed spatial frequency domain imaging (SFDI) of rat cortex detects dynamic optical and physiological properties following cardiac arrest and resuscitation. Wilson RH, Crouzet M, Bazrafkan A, Farahabadi MH, Jamasian B, Donga D, Alcocer J, Zaher SM, Choi B, Akbari Y, Tromberg BJ. 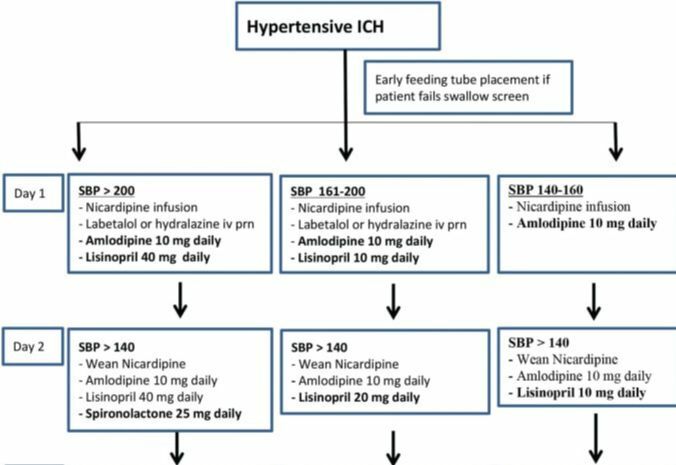 ​Resistant hypertension after hypertensive intracerebral hemorrhage is associated with more medical interventions and longer hospital stays without affecting outcome. Front Neurol. 2017 May 3;8:184. ​Hong D, Stradling D, Dastur CK, Akbari Y, Groysman L, Al-Khoury L, Chen J, Small SL, Yu W.
Recovery from coma post-cardiac arrest is dependent on the orexin pathway. J Neurotrauma. 2017 Apr 27. 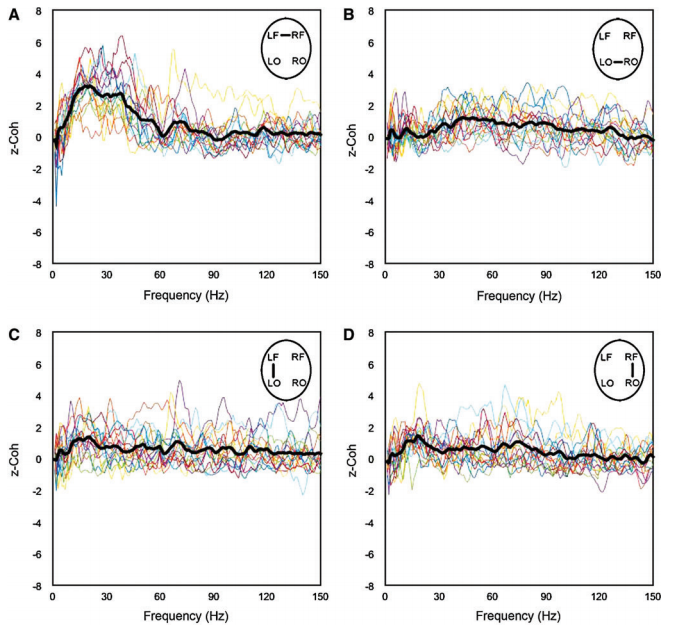 ​Kang YJ, Tian G, Bazrafkan A, Farahabadi MH, Azadian M, Abbasi H, Shamaoun B, Steward O, Akbari Y.
Neural correlates of consciousness at near-electrocerebral silence in an asphyxial cardiac arrest model. 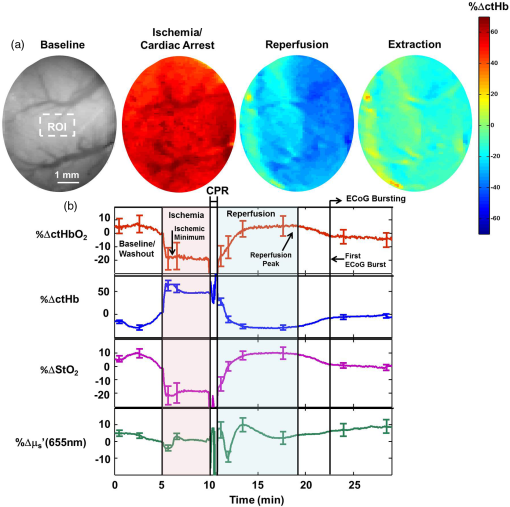 ​Lee DE, Lee LG, Siu D, Bazrafkan AK, Farahabadi MH, Dinh TJ, Orellana J, Xiong W, Lopour BA, Akbari Y.
Cerebral blood flow is decoupled from blood pressure and linked to EEG bursting after resuscitation from cardiac arrest. Biomed Opt Express. 2016 Oct 20;7(11):4660-4673. Crouzet C, Wilson RH, Bazrafkan A, Farahabadi MH, Lee D, Alcocer J, Tromberg BJ, Choi B, Akbari Y. A new generation of therapeutic hypothermia: using a warm syringe to cool. Crit Care Med. 2011 Nov;39 (11):25589. Akbari Y, Geocadin RG. 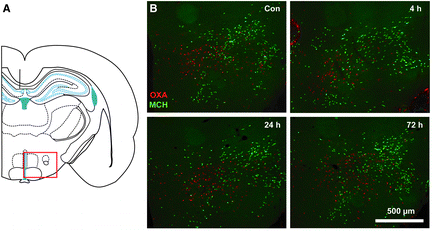 A physiologic signaling role for the gamma -secretase-derived intracellular fragment of APP. Proc Natl Acad Sci USA. 2002 Apr 2;99(7):4697-702.